According to Beawar police station Circle Officer Hiralal Saini, the police raided the rented house of Arvind Jain on a tip off and recovered Rs 1,73,96,000 in cash. 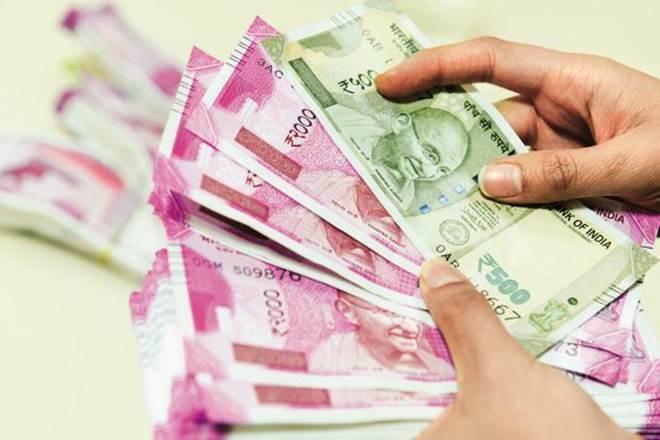 Unaccounted money amounting to Rs 1.73 crore was recovered from an alleged hawala trader's house in Rajasthan's Ajmer district on Tuesday. The income tax department has been informed and the accused trader is being interrogated, the officer added.